 Our mission began by creating state-specific memorials representing 60% of our country's Fallen. We thank Bellevue University of Bellevue, Nebraska for sponsoring these state memorials, now traveling to indoor venues within their respective states. If you are interested in bringing one of these memorials to your community, please check the schedule on the Tour Page for your state. Please Contact Us if you do not see your state listed, but would like to help make that possible by assisting us in getting it completed.